When he was 21 years-old, Denny Fleck took his first hot air balloon ride. He was hooked for life. 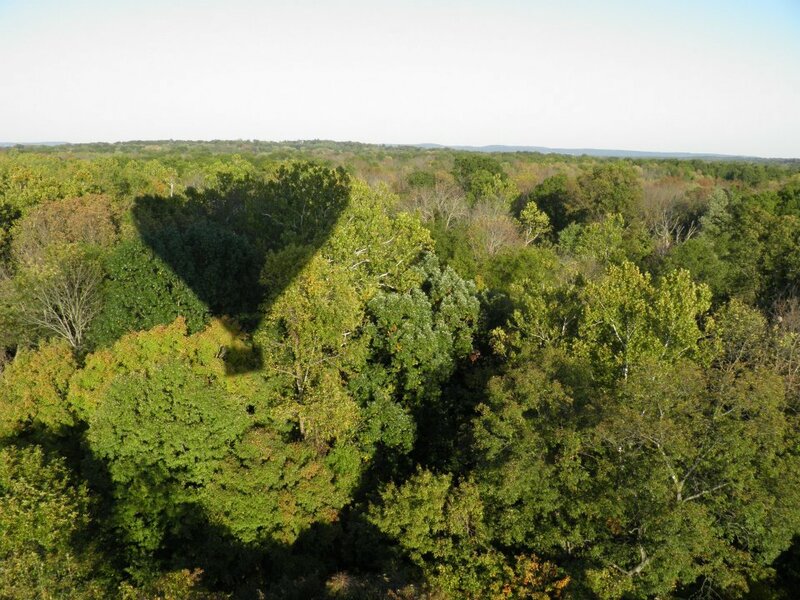 Nearly forty years later, on most days from May to October, Denny can be found piloting one of his hot air balloons; ferrying adventurous passengers on an hour-long airborne trek across Northern New Jersey, complete with dogs barking, friendly locals waving and balloon chase vehicle in pursuit below. Depending on the wind, Denny will purposely brush tree-tops and occasionally pull off a touch-and-go landing in a harvested corn field. Combined with the ear-piercing blast of flame that seems close enough to melt your scalp, sharing a hot air balloon basket with Denny Fleck is guaranteed to get the adrenalin pumping for most first-time riders. When asked about his ballooning credentials – often timidly presented by a novice rider immediately following initial contact with a tree-top – Denny might disclose with a smile that he was, among other things, the former head of the Forbes Magazine Balloon Ascension Division. He might even tell you that the late Malcolm S. Forbes’ insurance policy stipulated that Fleck serve as his balloon pilot. This information provides some comfort for most nervous riders. 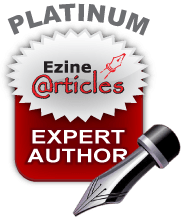 As the story goes, Denny had been serving as the Forbes Magazine publisher’s chauffer in June 1972 when Malcolm instructed him one morning to change their daily route into Manhattan, and head to a small airport in Princeton, New Jersey. That’s where Denny and his boss took their first balloon ride together. That was also the start of a high-profile and sometimes reckless series of adventures, combining ballooning with motorcycling, that Malcolm sponsored and hosted for nearly 20 years as a means to promote Forbes Magazine and capitalism around the world. And on many of those trips to exotic locations in Egypt, Thailand, France, China and the Soviet Union, Denny Fleck was at Malcolm’s side…on a bike or in a hot air balloon. Malcolm S. Forbes died in his sleep of a heart attack in 1990. But Denny Fleck, his soft-spoken, New Jersey sidekick (who knows more than he’s willing to tell regarding Malcolm’s flamboyant private life) is still flying high, running his Tewksbury Balloon Adventures, located about an hour outside of Manhattan. 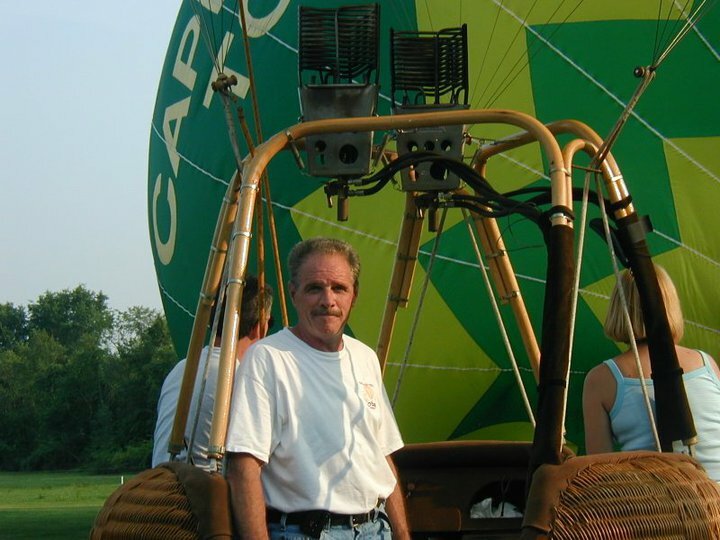 If you’d like to rub shoulders in a woven cane basket with this local legend – a true hot air balloon craftsman – give Denny a call at (908) 439-3320. He might even bring along his 24 year-old son Jonathon, who earned his balloon pilot license last year. Here’s a video clip of Jonathon piloting a balloon in New Mexico. Balloon craftsmanship is in the Fleck blood lines. I have a great book about Malcolm Forbes’ ballooning adventures mentioning Denny several times. Thanks for your post. If that’s the same book I have, “Around the World on Hot Air and Two Wheels,” it also features several photos of Denny on his balloon trips around the world with Malcolm Forbes. Denny is hands down one of the best balloon piolits in the world.